Immingham Tuning Services are Immingham's local Bosch vehicle Service garage. Established in 1972 they have over 40 years of experience in the industry and have built up a solid reputation of quality vehicle services and excellent customer service to boot. Their services include vehicle Servicing, vehicle Repairs, DPF Removals, Engine Diagnostics, Tyre Fitting, MOTs and more. 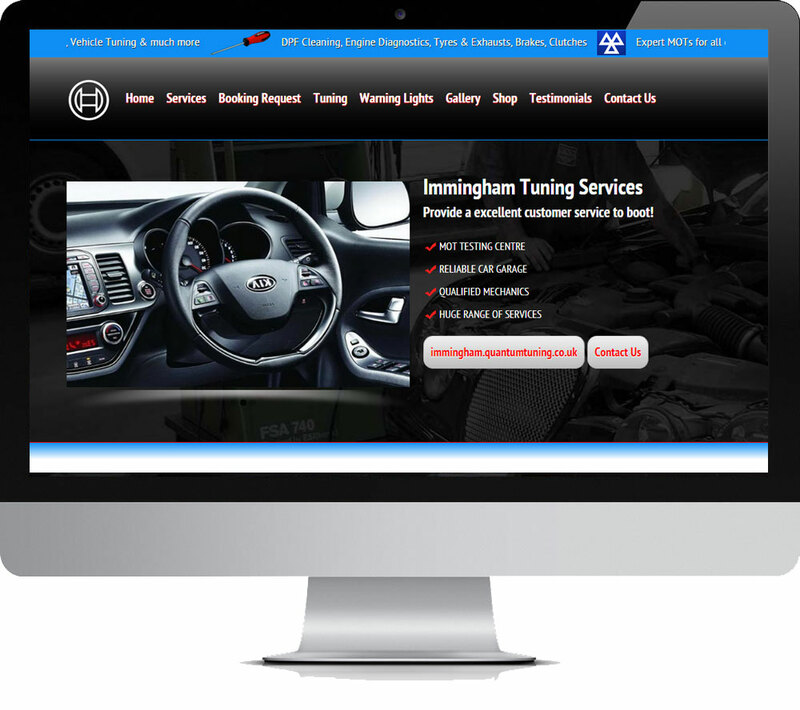 Immingham Tuning Services Ltd specialise in diesel and petrol remapping for better performance, reliability and of course better fuel economy on turbo diesel vehicles.